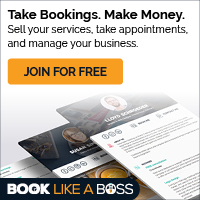 Why Start Your Own Online Group? The #1 dream for most entrepreneurs is to run a business that is profitable and popular. We all want a group of fans, people who love what we offer and buy it readily. Yet many entrepreneurs feel confused about how to create and attract raving fans. One way to do it is through an online group. If you really want to learn more about your audience, find more people to promote your products, and get new ideas for more offers, groups are one of your best investments outside of email marketing. Nurturing groups is inexpensive and can really help you accomplish your biggest business goals. Let’s look at these important ways that groups help your business grow. This article will help you know if a group is the right thing to add to your marketing efforts. Groups are an effective and fun way to conduct audience research. 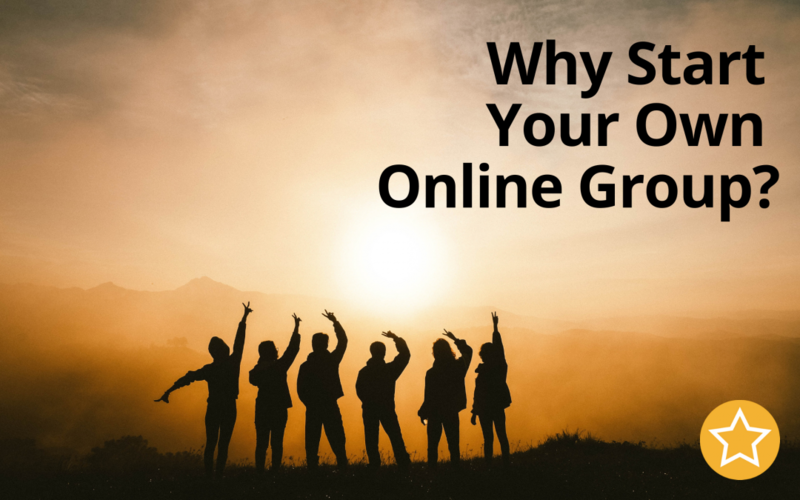 You can use your own group that you build with your target audience, customers, and prospects, or you can use other people’s groups which consist of an audience like your own. You can be stealthy and just observe and learn, or you can ask questions, submit surveys, or invite them to group chats to discuss issues related to your niche. Groups are an easy way to engage with your audience because they come to the group for conversation and learning. Therefore, it’s a way to have a conversation, conduct a poll, share pictures, and talk to your audience in a more casual way. Email is great for sending messages, but sometimes it’s not conducive to a real discussion in the way a group is. Having a group that your customers come to where they speak to your prospects is a great way to increase brand credibility. 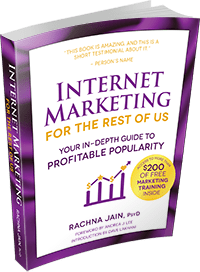 People who don’t know you very well yet will see the people who have purchased from you and who are happy talking in the group, and that will increase your credibility in a lot of ways – more than one-way emails. The wonderful thing about having a group online today is that it’s very inexpensive. You can start groups free on Facebook. You can start groups on platforms like Delphiforums.com, Ning.com, and others without much money too. But they pay off in big ways once you build them up, as long as you contribute often and engage with the audience. A group is an excellent way to gather and train your affiliates. Most of the time your affiliates are left on their own with a few emails and your marketing collateral. 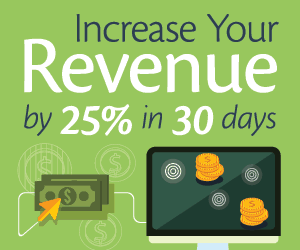 But, if you get them in a group talking to each other, competing, and following your step-by-step instructions together, you can explode your affiliate program. Groups are excellent places to find your next JV partner. When you are a participant in a group that has a lot of other people who market complementary products to your audience, you may find someone who is perfect to work on your next idea together. Ideally, that will be someone who can contribute something you cannot and vice versa. As you can see, groups are an amazing way to increase growth in your business – regardless of your niche. Create groups, join groups, and participate in groups to expand awareness and increase your bottom line. Tired of getting no response on social media? Let’s schedule a whiteboard session so I can help! Thanks! Your request has been received. Please check your email for your first lesson.